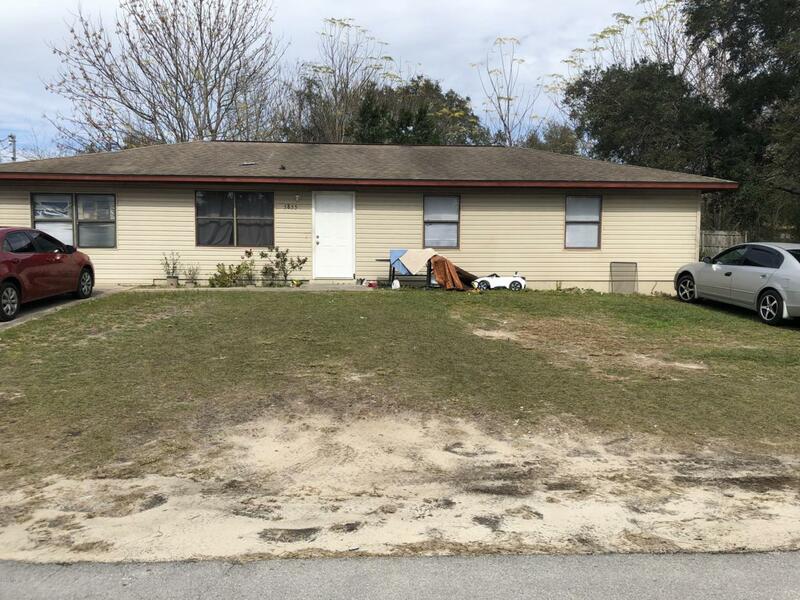 Tenant occupied 3/2 in Ocala Ridge. Conviently located just off of SR 40 and Airport road for easy commuting, only a few miles from I-75. Close to shopping, dining, and much more. Tenant currently pays $975/mo.